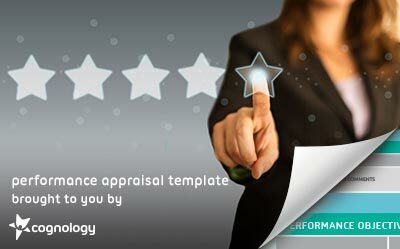 Download our free performance appraisal template. Get an obligation free trial of Cognology’s flexible web-based performance management solution. Our performance management system includes an objective library to make setting goals easier. The library includes pre-written goals that can be modified based on the roles in your organisation and the strategic plan.